Working through the past, giving survivors of the Holocaust a voice. Healing and restoration between victims and perpetrators, and their descendants. For Israel and against modern antisemitism. Honor: We honor the Holocaust survivors and let their voices be heard and their story told. It is important in this time when, even in the face of the overwhelming documentation by the Nazis themselves of the reality of the Holocaust, there are so many who deny that the Holocaust even happened or claim that the reports were exaggerated. This is occurring not only in countries where there is a political agenda to do so, but in the U.S. as well. Educate: The purpose of the March is to educate a generation that is often unaware of the reality of the horrors of the Holocaust – ignorant not only of the facts of what happened during that time, but also of the attitudes and incendiary propaganda that preceded it. Those attitudes and propaganda conditioned a nation of people to stand by and be silent while the atrocities were being committed. Remember: We remember those who were lost in the Holocaust, and those who were brave enough to stand up against the horror and to raise their voices and act. Engage: We take to the streets in Memorial Marches, raising our voices against modern-day antisemitism, Jew hatred and any form of racism, motivating people all over the globe to take a stand and speak out. Global Initiators: Pastor Jobst and Charlotte Bittner and TOS Ministries from Tübingen, Germany. 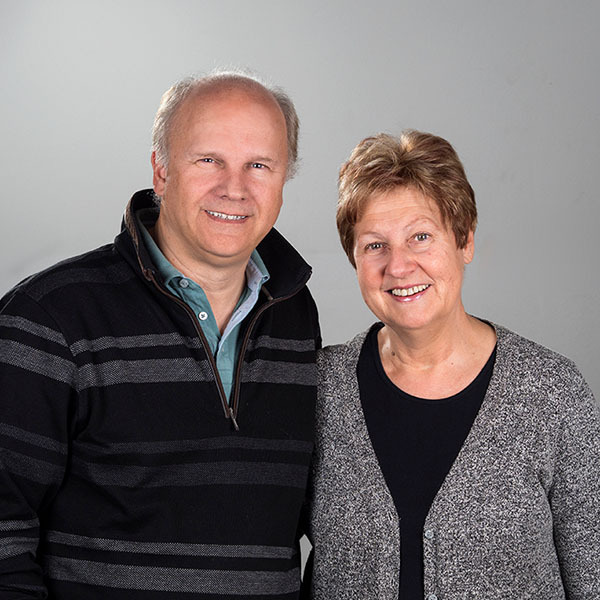 Jobst and Charlotte Bittner are initiators of the March of Life movement, as well as senior pastors of TOS Ministries from Tübingen, Germany. They have established ministries and churches in eleven countries all over the world. Since 2007, March of Life has organized memorial marches in more than 20 nations and over 400 cities. 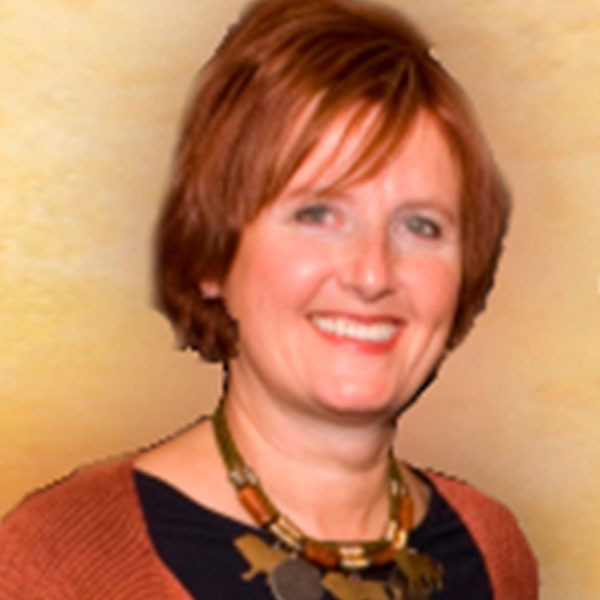 Rozalie Jerome is our Director for Texas. She was raised in a conservative Jewish home, and is the child of Holocaust survivors who were rescued by Christians in Hungary. For almost ten years, she and her husband Mitch have been spearheading the March of Remembrance Houston for reconciliation between Jews and Christians and taking a bold stand for Israel. They are also founders of the Holocaust Remembrance Association. 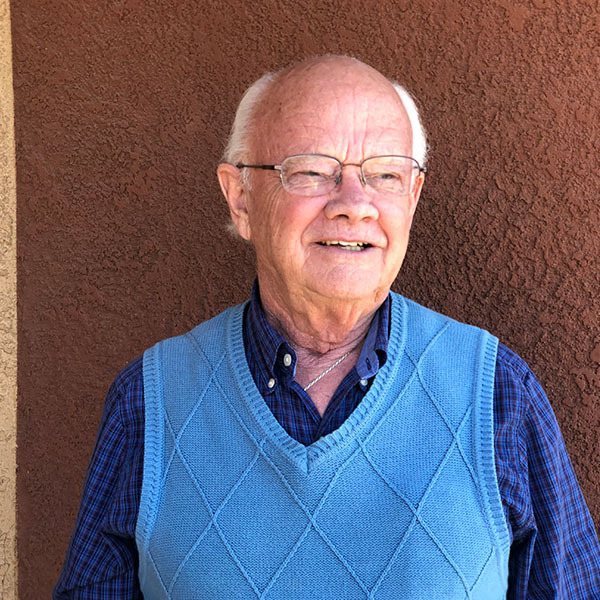 Jack Flournoy is an ordained pastor and a marriage and family therapist. 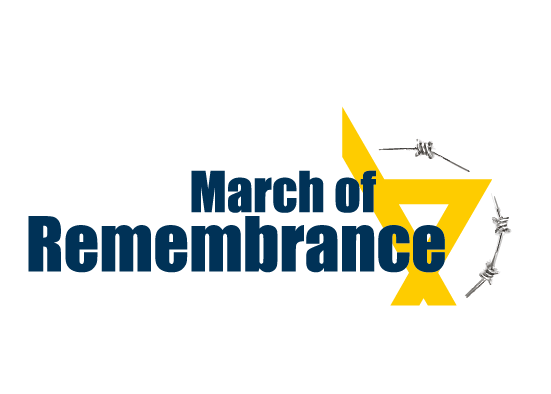 His current focus is organizing and implementing the local annual March of Remembrance, Holocaust Memorial. Jack is married and has 6 children and 12 grandchildren. 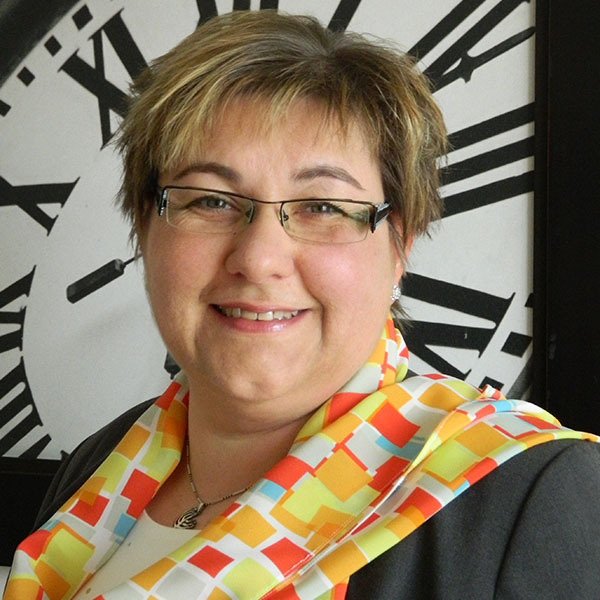 Claudia Kiesinger is the National Coordinator for March of Remembrance. She has been part of the March of Life movement since 2007 with her own personal family history as descendant of Nazi perpetrators. She is also representative of the UN Prayer Watch, a Christian prayer and advocacy initiative at the UN for Israel. Ted Pearce is the Founder of March of Remembrance, bringing the vision of March of Life to the US and birthing March of Remembrance. 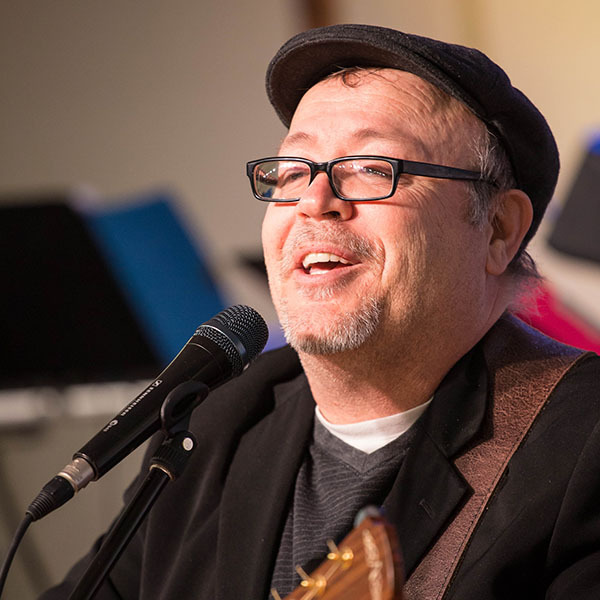 A singer, songwriter and worship leader he has been an advocate of March of Life for many years, taking a bold stand for Israel and against antisemitism wherever he goes. In 2018 stepped down as president of the March of Remembrance, but continues to serve as Ambassador for March of Remembrance with his gifts and music. In 2011 and 2015, March of Remembrance was honored by the Israeli Knesset for its special efforts on behalf of Holocaust survivors. March of Remembrance is not a political statement, a rally or publicity stunt. The purpose of the march is to honor the survivors of the Holocaust. It is not a platform for publicity to promote an agenda on the part of any person or organization and is no platform for proselytizing. Join a March of Remembrance or organize your own. Support us with your donation here. On May 15th, 2018, 6000 participants marched through Jerusalem at the March of the Nations. Jews and Christians walking hand in hand proclaiming: “Israel, you are not alone! We stand together with you in friendship!” In June 2019, this message will be carried throughout the streets of Israel at the March of the Nations compact. Christians from all nations will come together for a conference in a special place in Jerusalem with a view of the Jaffa Gate and the David Citadel. On the third day, we will go to different cities in the north, south and center of Israel for joint public marches. The March of the Nations compact includes personal encounters with Holocaust survivors and representatives of Israeli society. Will you join us when Jews and Christians jointly raise their voices for remembrance, reconciliation and friendship? Register soon because the number of international participants is limited to 500! For all our registered organizers, we provide a whole range of resources and materials. Contact us to get your Starter Kit.